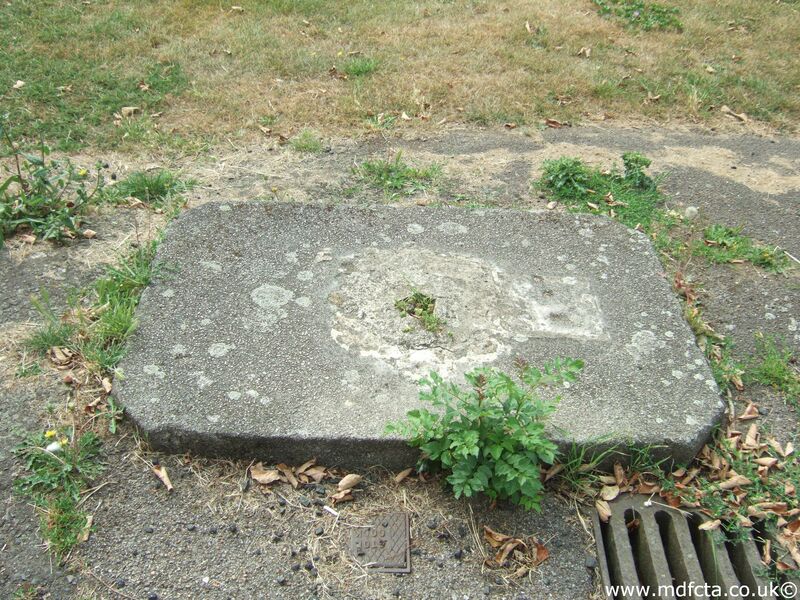 Are there any more Metropolitan Drinking Fountain and Cattle Trough Association cattle troughs in the London Borough of Havering? If you know of any other cattle troughs in Havering please send me details. On 22 June 1933 a 6ft 6in trough  was erected in Havering-atte-Bower on The Green. On 4 November 1916 a 9ft 6in trough  was erected in St. Andrew’s Road, Romford outside the Laurie Arms. 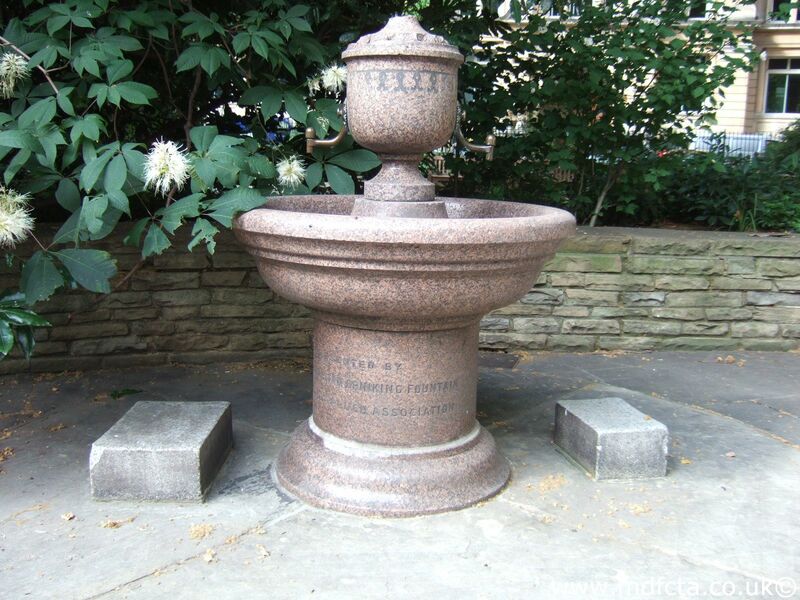 Are there any more Metropolitan Drinking Fountain and Cattle Trough Association drinking fountains in the London Borough of Havering? If you know of any other drinking fountains in Havering please send me details.